3rd Wednesday - 7:00 P.M. 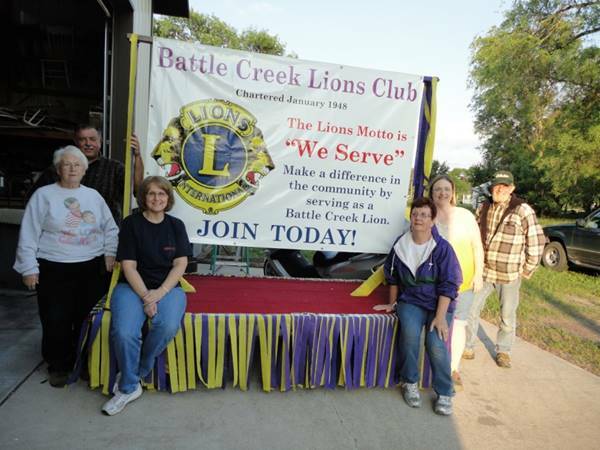 Welcome to the Battle Creek Lions website - Please check back to see any updates on projects, services, and fundraisers! Please join us at our upcoming Pancake feed. See our Calendar for details! You can purchase raffle tickets from any Battle Creek Lions member.